Travel. Enjoy. Wine. Dine. Love. 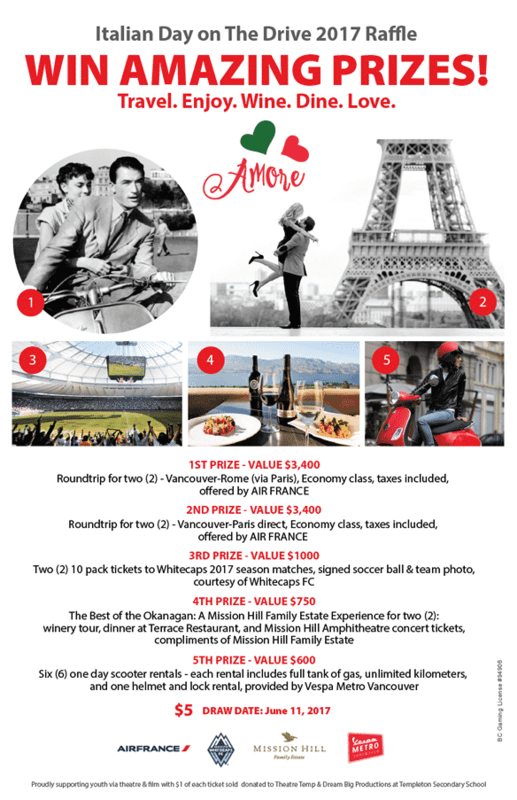 This year there is over $9,000 worth of prizes to giveaway – including TWO trips to cities of love in Europe: Rome and Paris! 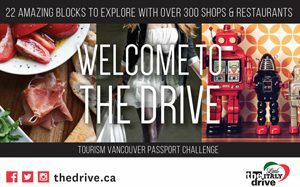 A culturally rich and authentic neighbourhood, Commercial Drive – also known as The Drive – is one of the best and most colourful shopping, dining and nightlife districts you will find in the city; and boasts home to Vancouver’s own 8 block Little Italy, representing more than 60 years of Italian heritage. 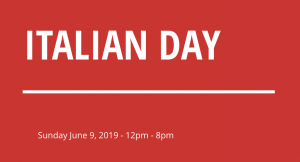 Sunday, June 9, 2019 – Italian Day on The Drive is a vibrant cultural street festival celebrating Italian culture, heritage and respective immigrant contributions in Vancouver. Commercial Drive, also known as The Drive, is home to the annual festival which transforms the street into a lively 14 block, vehicle free, celebration and community festa.